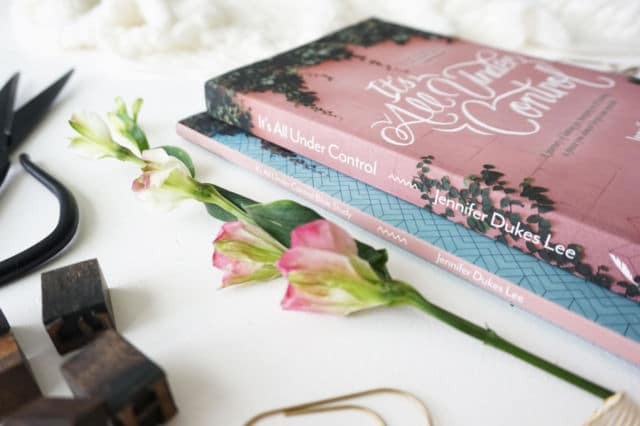 This is the list every control freak will love – because, there are a few things you actually can control this Christmas. 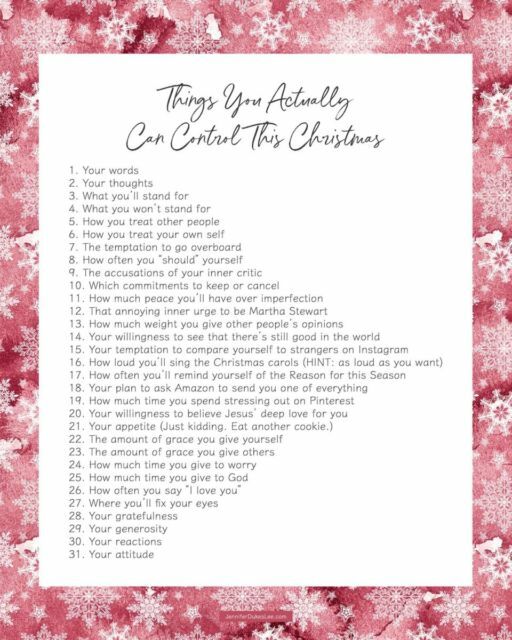 Print out this list, tape it to your refrigerator, and then try focusing on one single point for every day of December. Meditate on them. Pray about them. And then take action! If you like this list, you’ll love my latest book and Bible study, It’s All Under Control.